Sai: Can you track the others? Eriana-3: No. There is too much interference. The shroud is too thick here. Ghost? Eriana-3: We in bad shape? Eriana-3: And Sai’s Ghost? Same? Eriana-3: Use whatever juice you’ve got and relay this transmission to the others. Eriana-3: This is Eriana-3 of the Praxic Warlocks. Marked by the Cormorant Seal. I am alongside the Hunter Sai Mota. Our Light is nearly gone. The ash of untold Hive covers the ground in our wake. 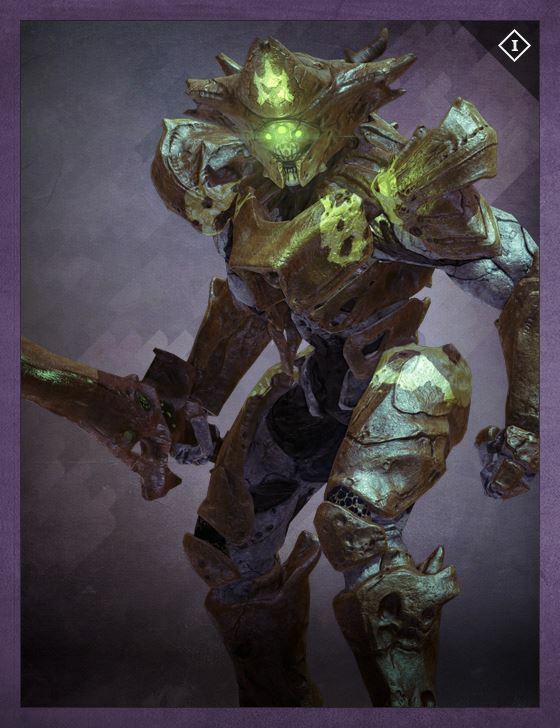 Eriana-3: From what Toland has described we are on the path of Crota's dreaded Hand. Sai: The Hand is falling back toward the screams beyond these tunnels. Eriana-3: Screw it. You ready? Sai: My knives are eager for another dance. Eriana-3: You speak little, Sai Mota, but always say the right things.